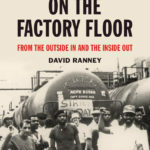 This book is the story of the men and women who worked in the factories of Chicago’s Southeast Side in the 1970’s and early 1980’s told from the perspective of one who worked along side of them. 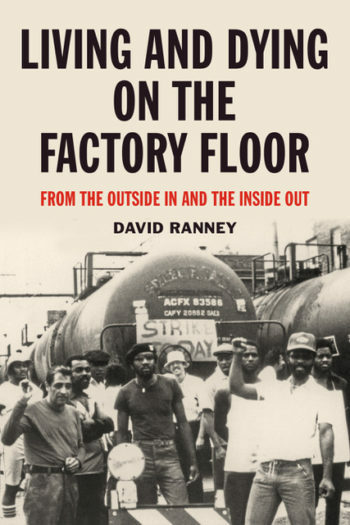 Day to day life on the factory floor is punctuated by spontaneous wildcat strikes over management abuses, an immigration raid, industrial accidents, a failed effort to unionize and a murder. Reflections on these stories in a concluding chapter include discussions of racism, the relation of race and class, the use of immigration policy for social control, worker safety and health, environmental pollution and our ability to create a just society. Published by PM Press.